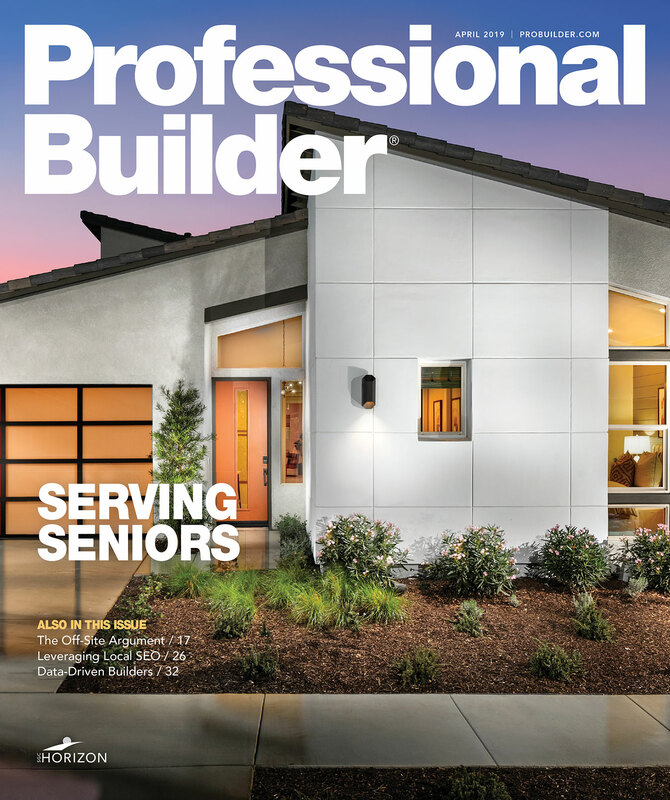 For more than four decades, Professional Builder magazine has ranked the industry's largest home builders by home building revenue and closings. The Housing Giants entry form below requires your company information for the calendar year 2018, or your latest fiscal year. Note: You must complete all parts of the survey and click the submit button at the end to be considered for the list. As you complete each page, click Save Draft and you will be able to close the survey and come back to complete it. If you have further questions, please direct them to Ramona Sedivy at professionalbuildergiants@gmail.com. If we should contact someone other than the Principal Officer with questions on your company's data, please provide their name, title, phone and email below.